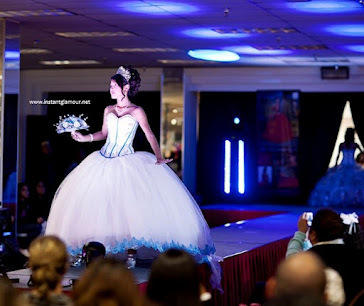 Beautiful quince dresses in Houston TX. What do you think about this color? I love how the split-design allows for a dual look. It adds a flare of sophistication to the dress and the girl. What do you think? These darker quinceanera dresses are gorgeous. Do you prefer a darker or lighter dress? These summery dresses are perfect for those girls with a lighter, beach-loving personality. These colors are becoming popular in Miami and South Florida. What do you think Houston? Do you like the colors or are we more traditional?